two arduino, two avrdude error .. I try something easy Door, Window and Push-button Sensor. I did it with an arduino mini pro 3.3v So i wire my NRF24L01 and put two wire. One on the ground and the other on Digital pin 3. 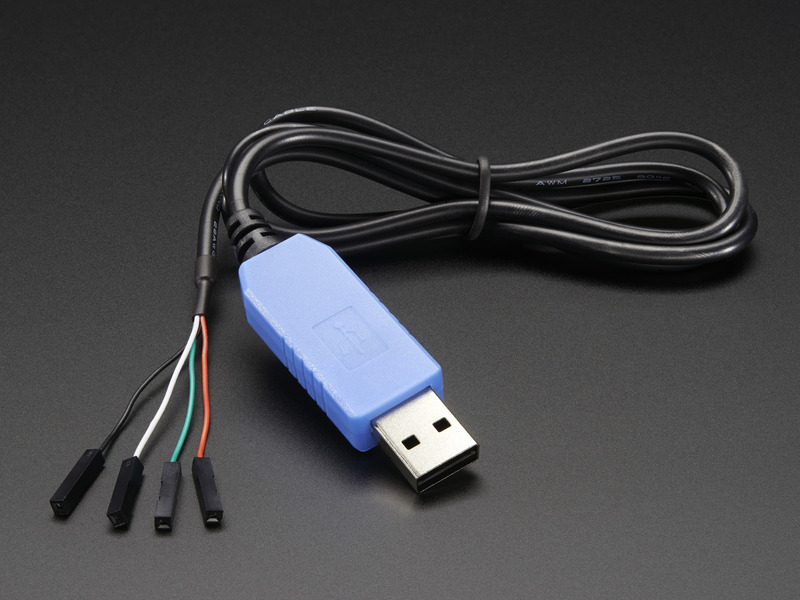 Check your usb cable... Some of them [arriving in brown envelopes from china] is really bad. @Dominic-Bonneau maybe your arduin don't have bootloader and you have to burn it. How ?? and is it possible that my two arduino don't have boot loader ?? @Dominic-Bonneau Sounds like you have the same problem like I had/have. My Arduino's are very sensitive to get them in programming mode, someone else somewhere mentioned that they had to do a few thing and this actually works for me, so maybe worth for you to give it a shot? Set com port to a speed of 115000bps(in windows device manager, under com ports or something similair), then when Arduino IDE is compiling and closing in on starting to flash you need to hold reset button on Arduino down and let go just when it starts to program. This seems to be working for me. 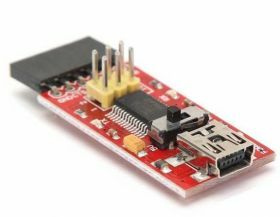 Of course you must make sure you have chosen the correct board with voltage and com port in Arduino IDE. Thank you i'll check ! Le croquis utilise 1 066 octets (3%) de l'espace de stockage de programmes. Le maximum est de 30 720 octets. Les variables globales utilisent 9 octets (0%) de mémoire dynamique, ce qui laisse 2 039 octets pour les variables locales. Le maximum est de 2 048 octets.